You need furniture. You want it to be easy. And you’ll love your place when you take the hassle out of it with our furniture packages. 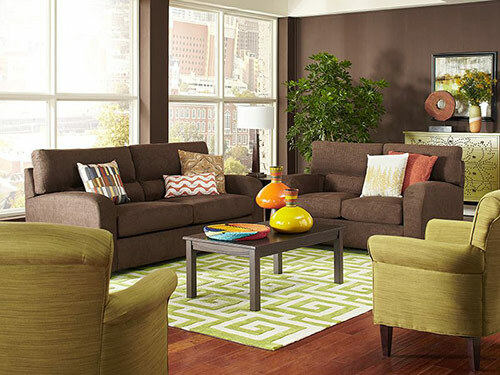 For just $99 per month* we design 3 rooms of furniture just for you. Tell us where you're moving to and how long you'll be there. Packages start at $99/mo for 12 month leases. Like the package as-is? Simply add it to your cart. If you prefer to swap products to better fit your style and space, select the "customize your package" path. Our Design experts will put together a fully styled home package just for you. 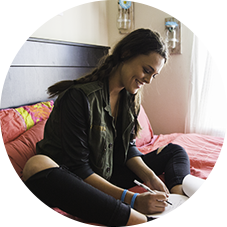 Since 2009, CORT has helped furnish apartments for over 47,000 students across America. We take the hassle out of furniture and make your place feel more like home. "I didn’t know you could rent furniture online! The best part was how convenient it was. I arrived in Los Angeles and my furniture was assembled for me. When I’m ready to go, they’ll come back and pick it up."